Poppy is a popular ingredient in the culinary world. It is used in a wide range of dishes ranging from pastries, chicken, bars, to teas. Yes, it is that versatile! Poppy seed tea is known to alleviate pain and aid muscle and bone building. Although, its number of health benefits can go beyond the count of fingers, ensure not to have poppy seeds regularly as it may lead to addiction. 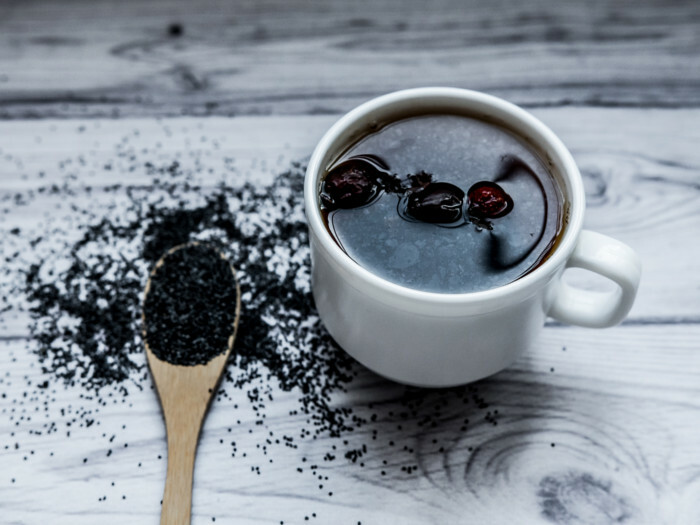 If you want to start with some dish around this essential commodity, how about the quick and easy poppy seed tea? To start off with the recipe, first, pour the poppy seeds into a bottle through a funnel to avoid spillage. Add 2-3 cups of warm water to the bottle. Ensure that it is not boiled. Close the bottle and shake gently for 2-3 minutes. This will “wash” off the active compounds, effectively infusing the tea. The water should range from a mild yellow to a dark brown, depending on the type of seeds. Let the tea steep for 15 mins. You may also keep it longer depending on how strong you want the flavor to be. 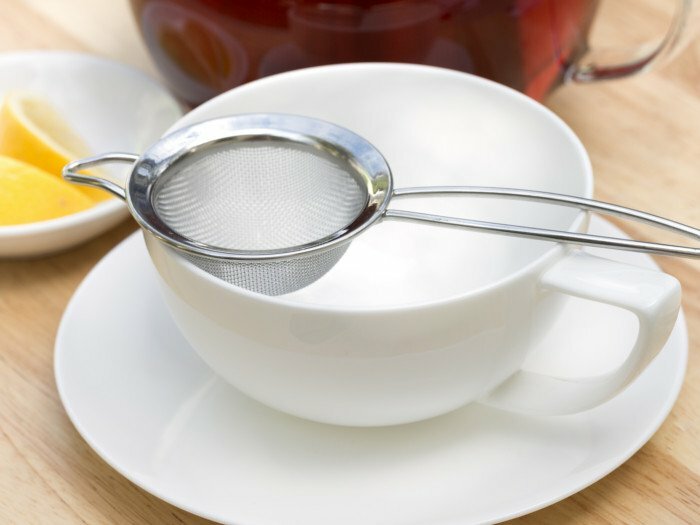 Strain the tea into a pot using a strainer. Add lemon juice to the pot and serve hot. 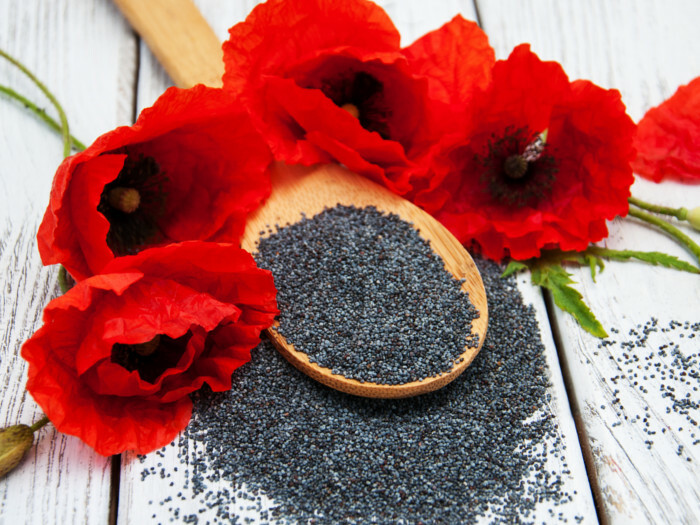 There is not a standard strength for poppy seeds, so some may be more powerful than others. When you are preparing and drinking poppy seed tea for the first time, err strongly on the side of caution in terms of how many seeds you use. If you do not notice any effects, try using more seeds in the future. Again, you should not be using poppy seed tea on a regular basis, as it has proven addictive qualities. Lemon juice, added to the tea, helps to increase the potency by changing the acidity component of the seeds. It also helps to release more of the active ingredients into the water. Average rating 3.7 out of 5.0 based on 24 user(s).